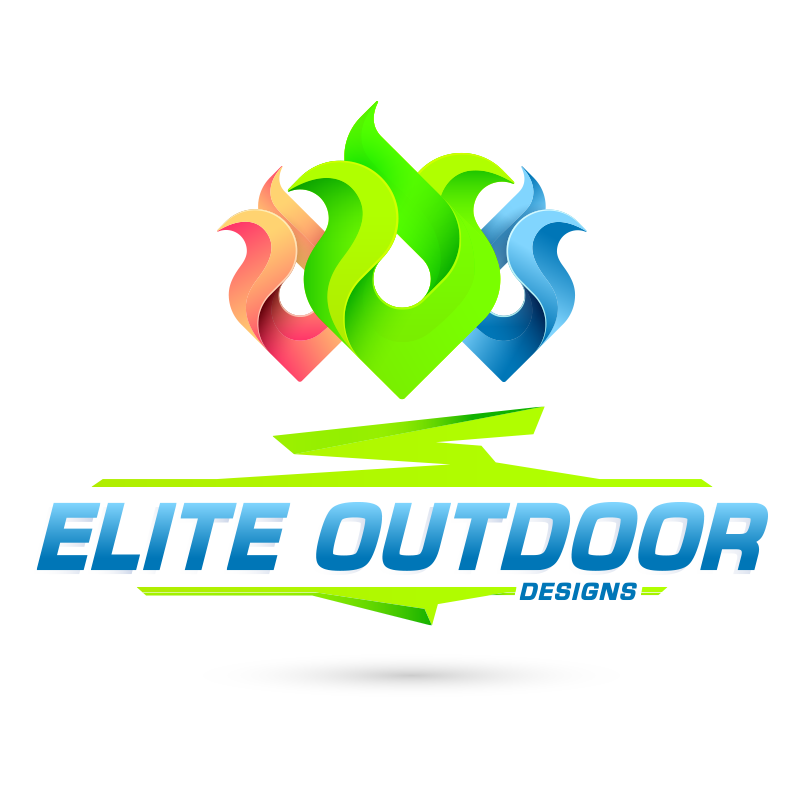 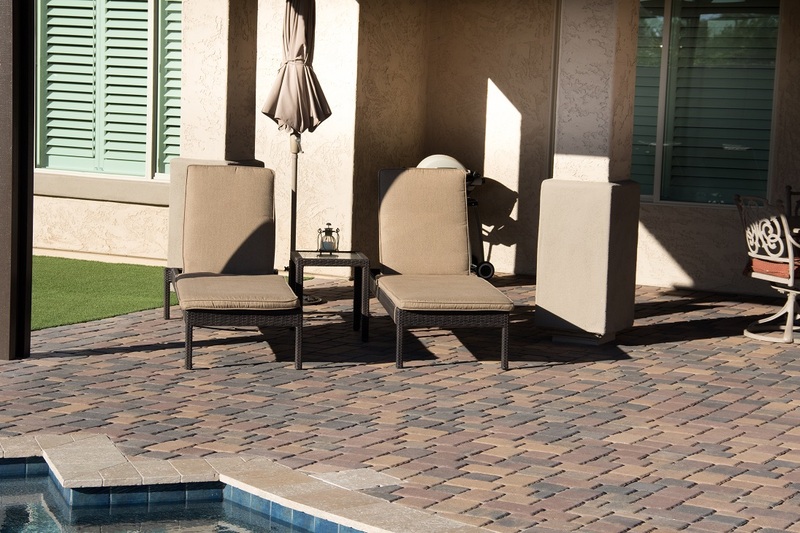 Elite Outdoor Designs is a full-service landscape and design, build and maintain company. 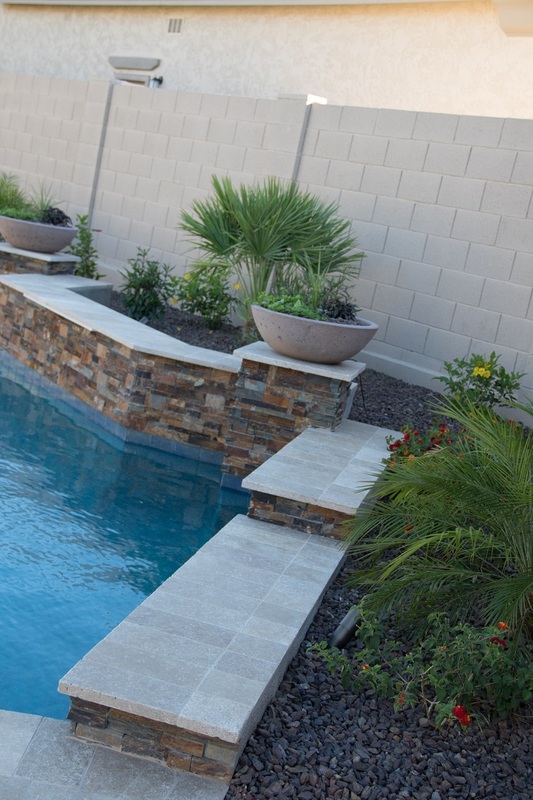 From planning and designing to constructions, completion and then maintaining we can do it all. 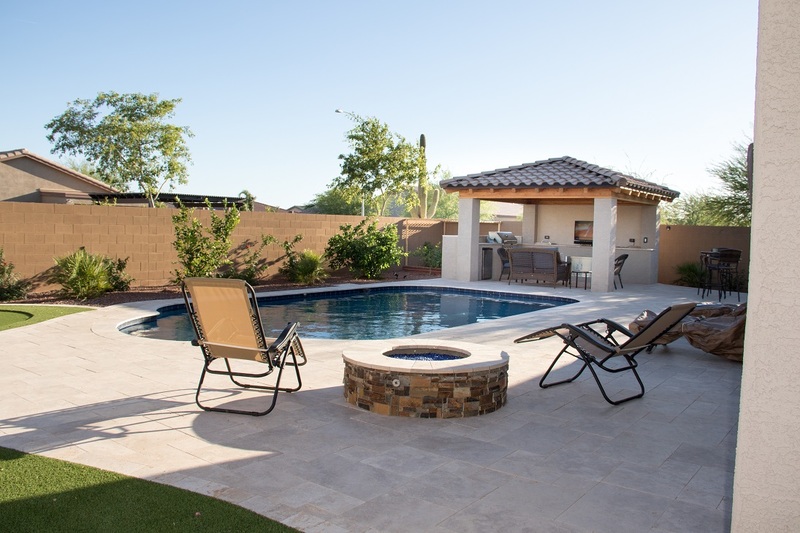 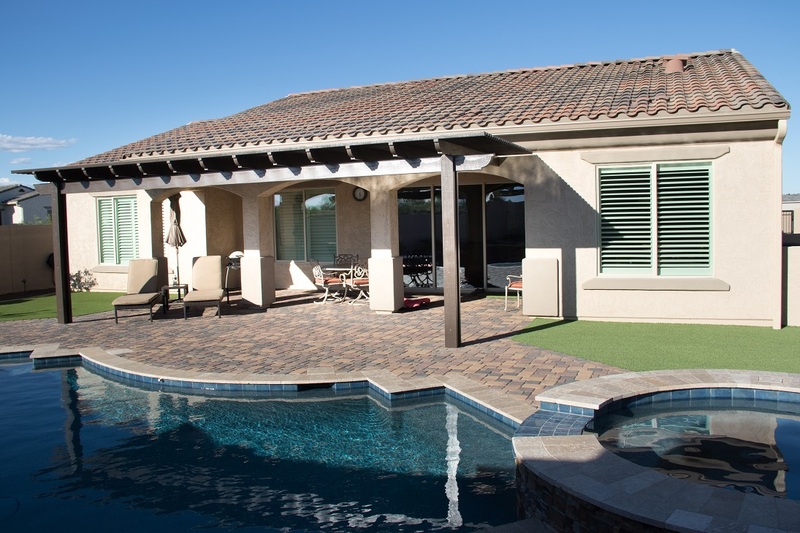 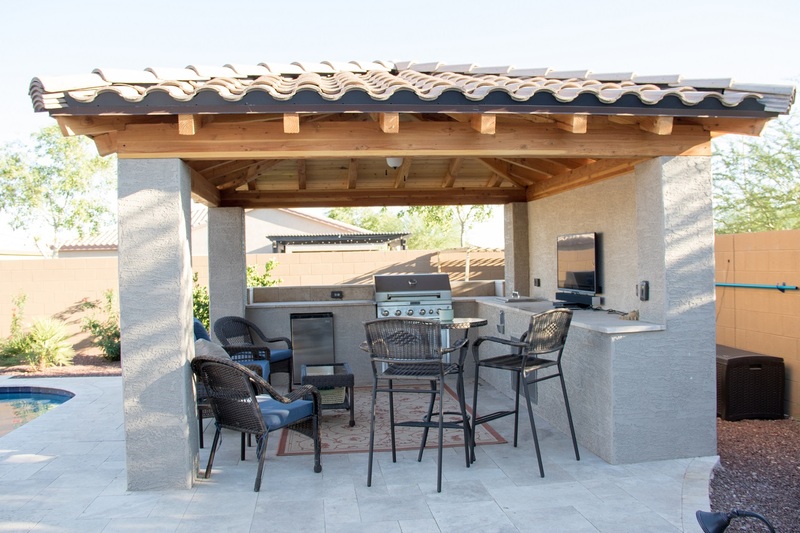 We provide design, build and maintenance services for residential and commercial projects, both large and small throughout the Phoenix metro area. 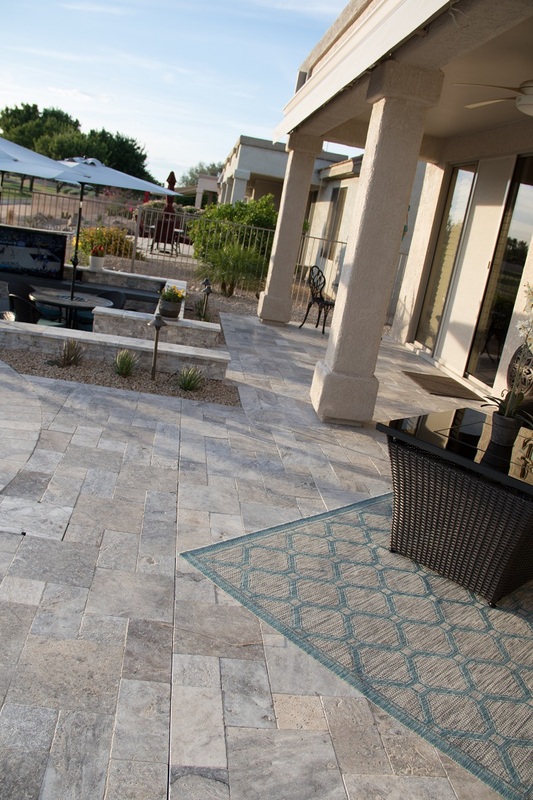 Our reputation is built on our commitment to providing quality service and craftsmanship. 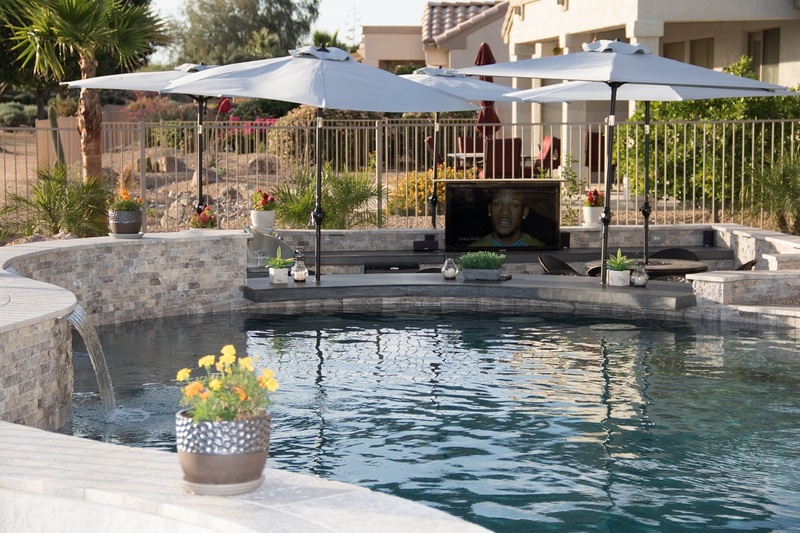 We work closely with each customer to create a visually interesting environment that inspires the experience of every outdoor destination. 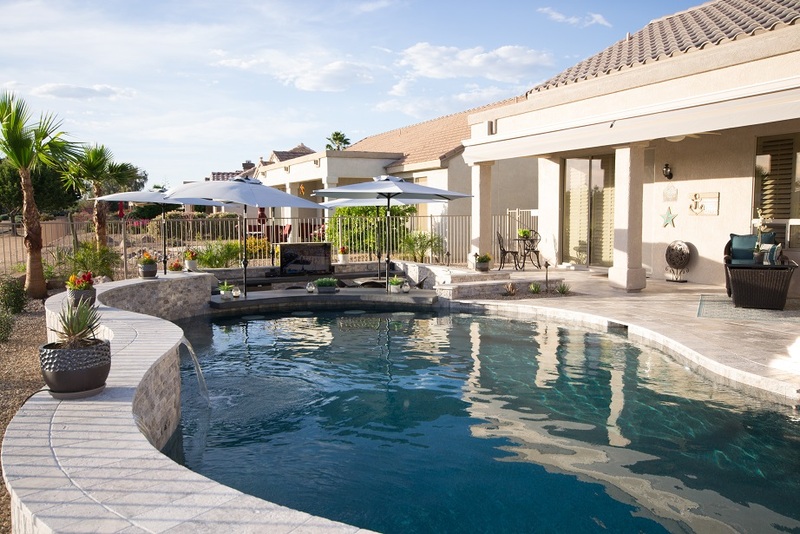 Our designs blend clients’ personal style with our creative solutions for challenging spaces and eco-friendly recommendations. 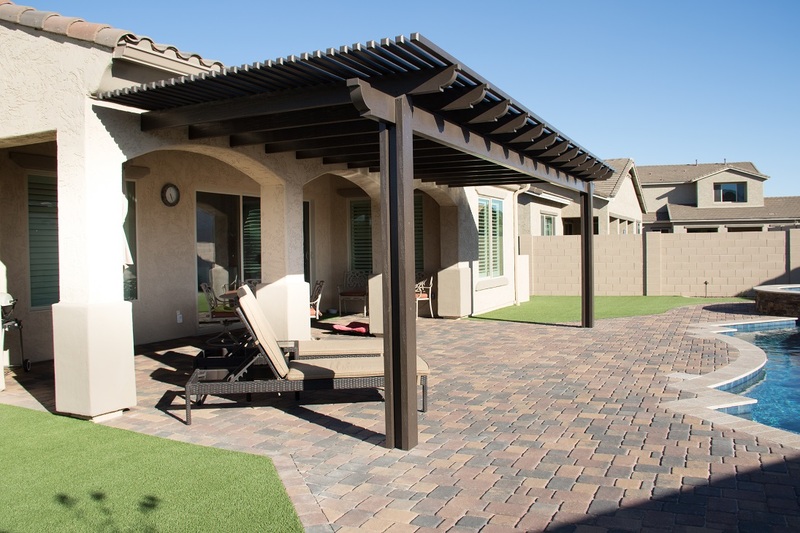 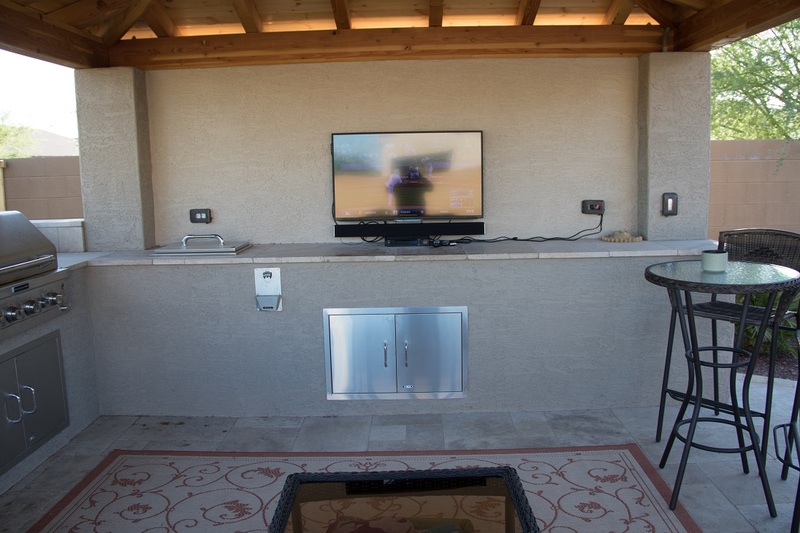 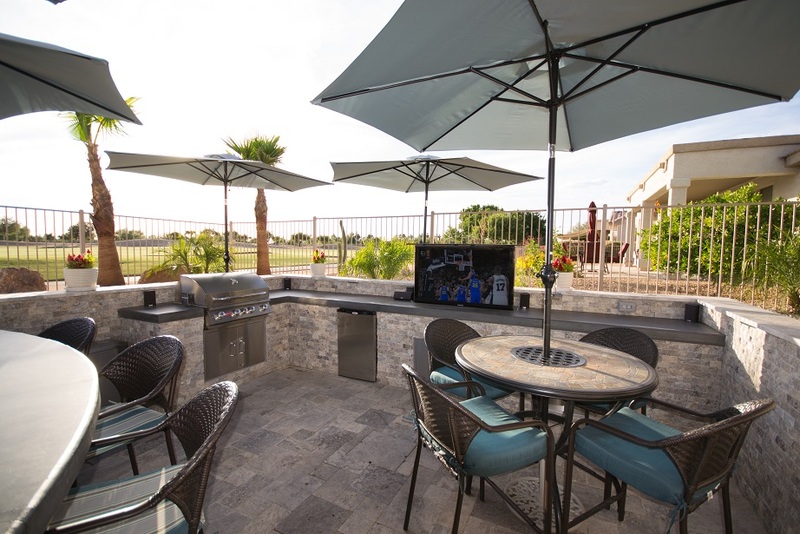 Whether we are working with homeowners to expand their living space to the outdoors or with contractors on commercial projects transforming an area into a visually pleasing and useful space, our goal is to ensure the satisfaction of every customer. 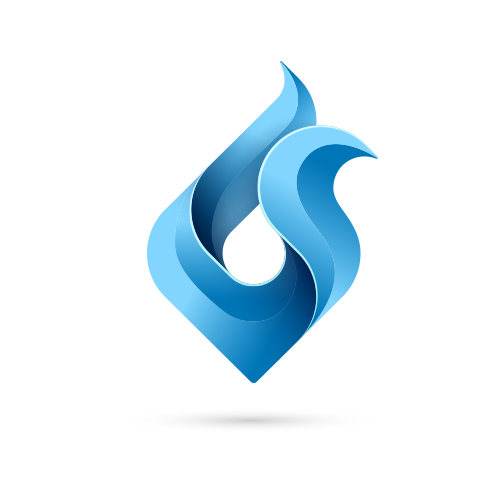 Please take a moment to browse through our site to learn more about us and what we can do for you. 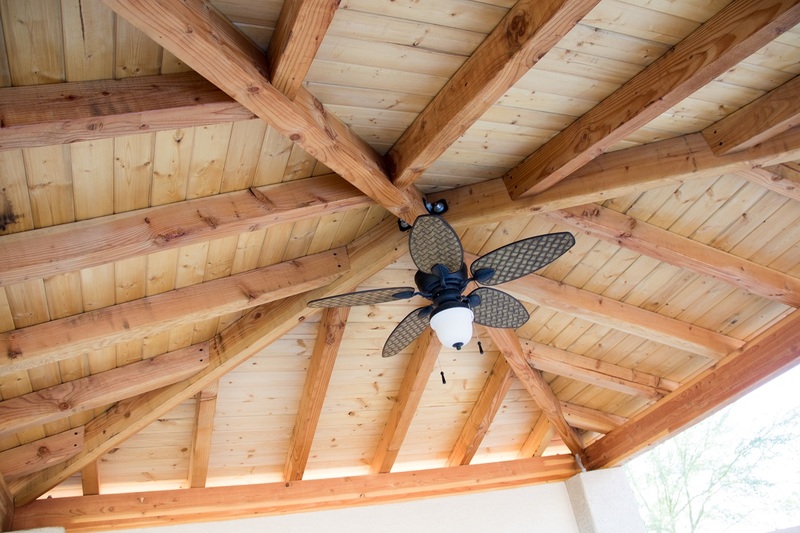 We’d like to give you our ideas for your project and provide you with a competitive quote. 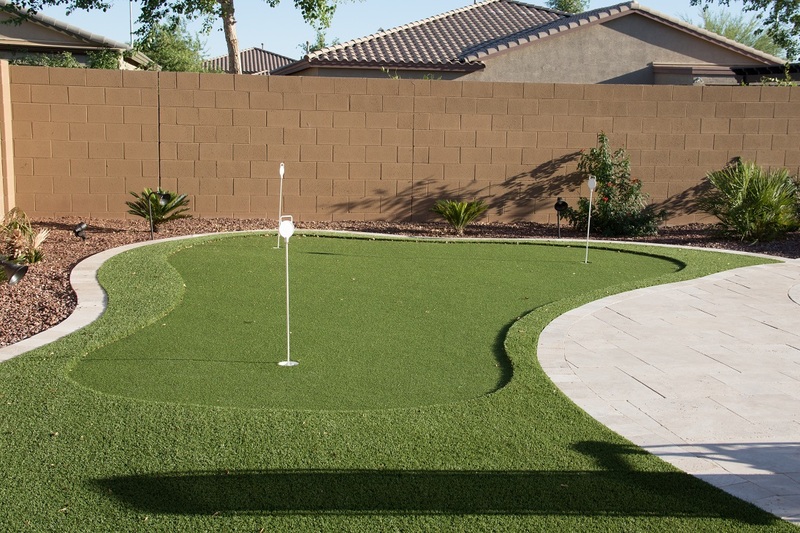 We sincerely appreciate your consideration. 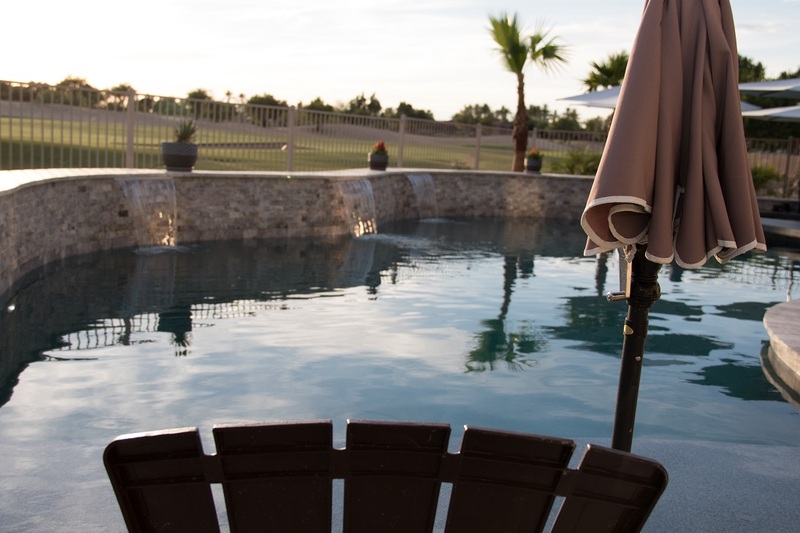 We can assist you with enhancing and creating your relaxing pool experience. 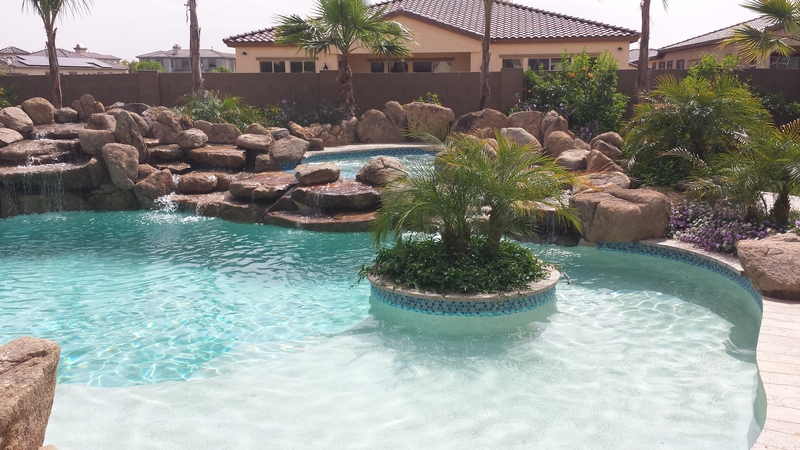 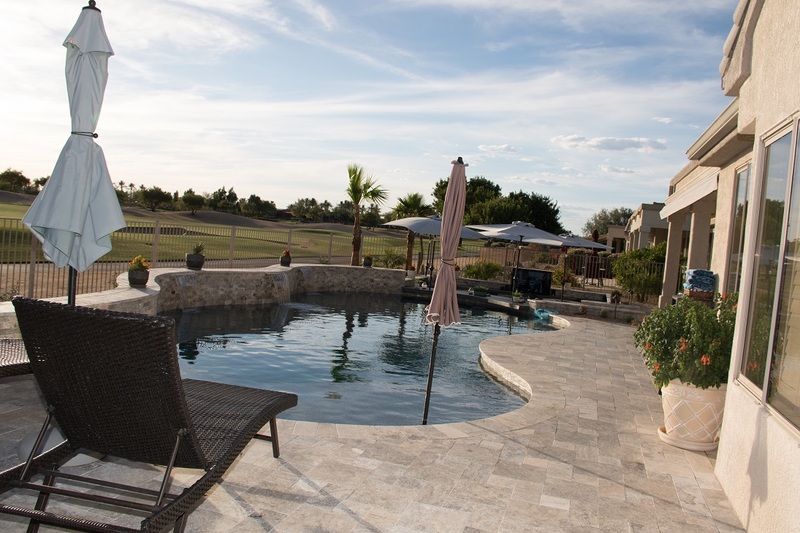 Whether your looking to remodel, repair or simply maintain your current pool, our highly trained staff is available to help make your pool experience enjoyable and stress free. 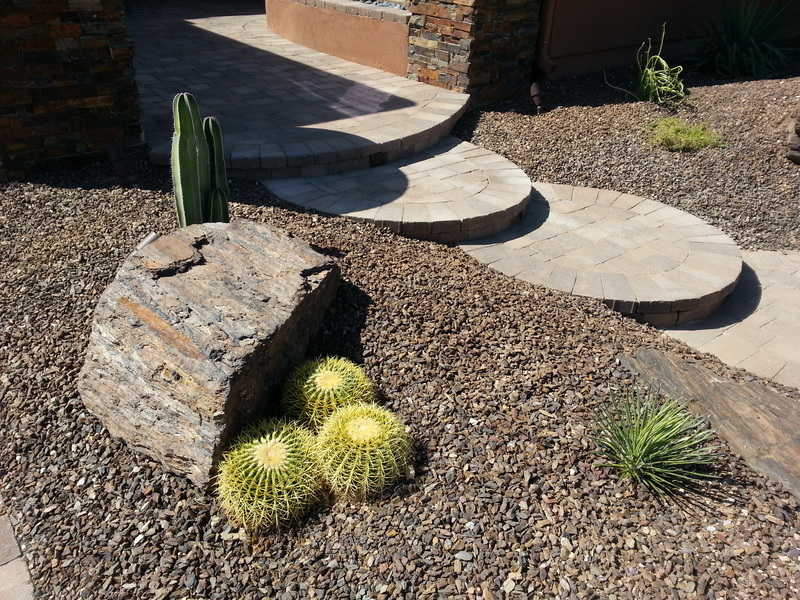 From design to construction , installation and maintenance, we will be with you every step of the way with your landscaping needs. 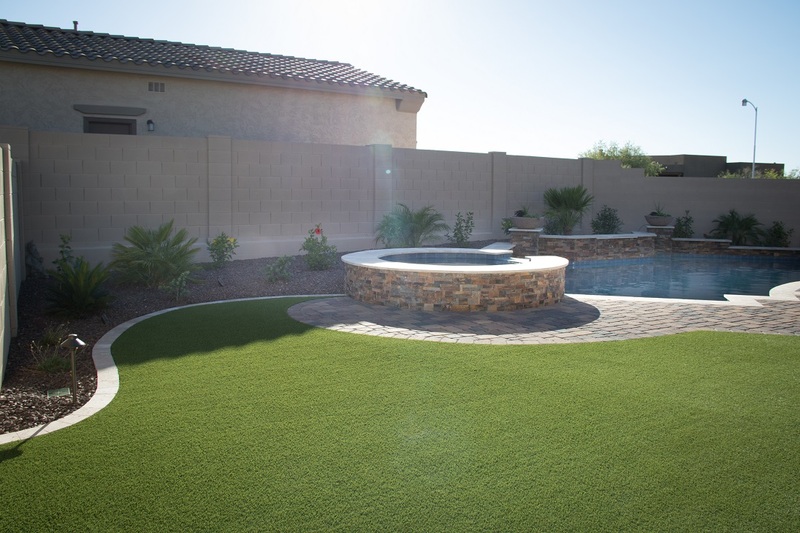 Transforming ordinary areas into aesthetically pleasing, ​functional​ and inviting outdoor environments is our specialty. 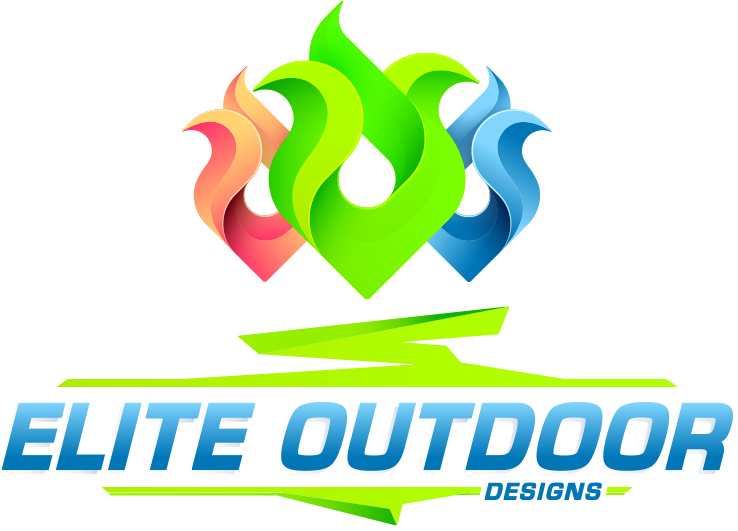 Our creative team can design a memorable and visually appealing fire feature to enhance your outdoor living space. 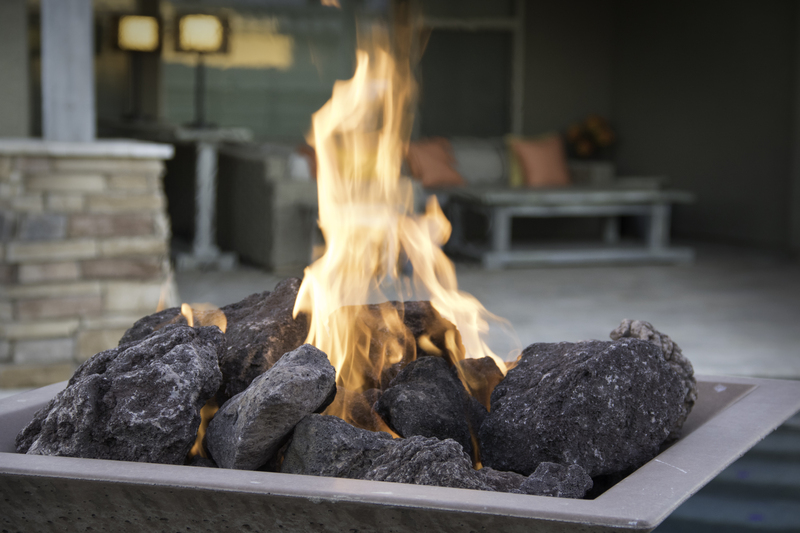 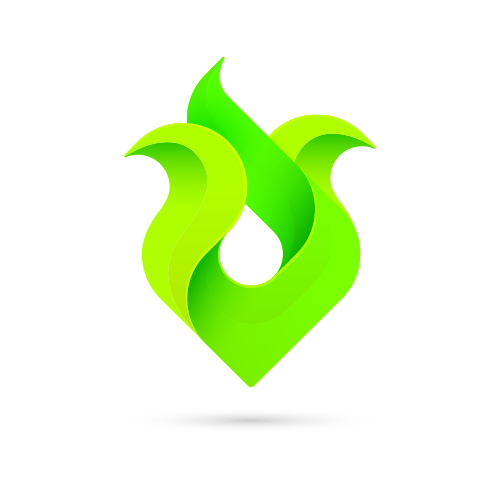 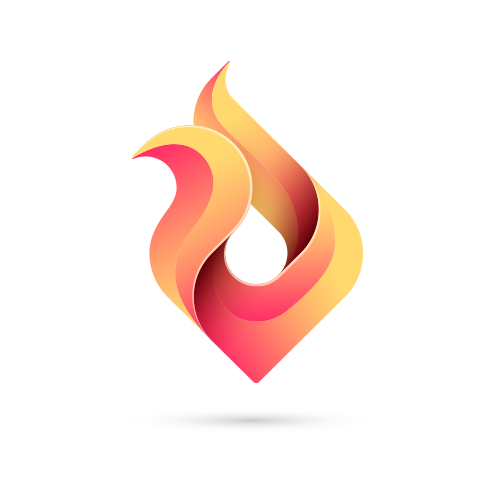 We specialize in fire pits, fire bowls, fire places as well as a variety of other fire features.